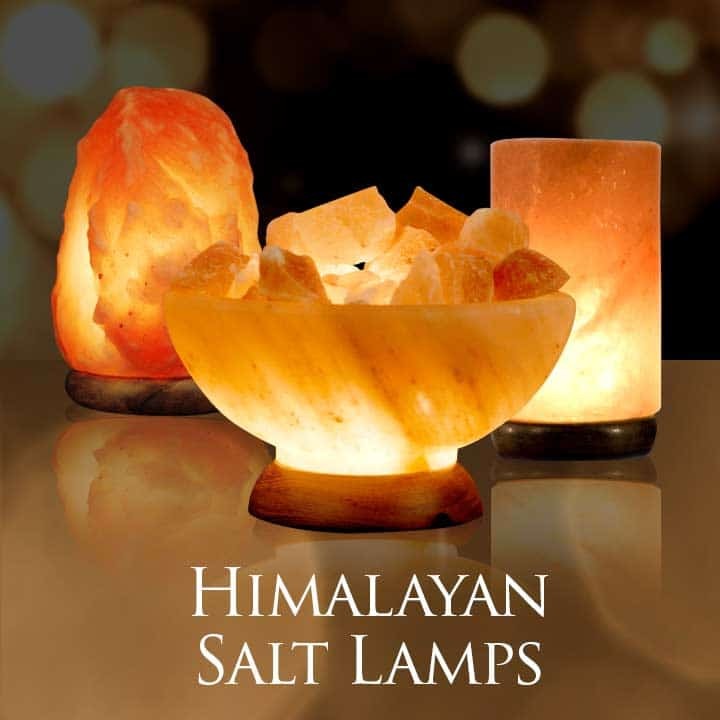 Each rock salt lamp is a testament to the beauty and mystery of the Himalayan Mountains. 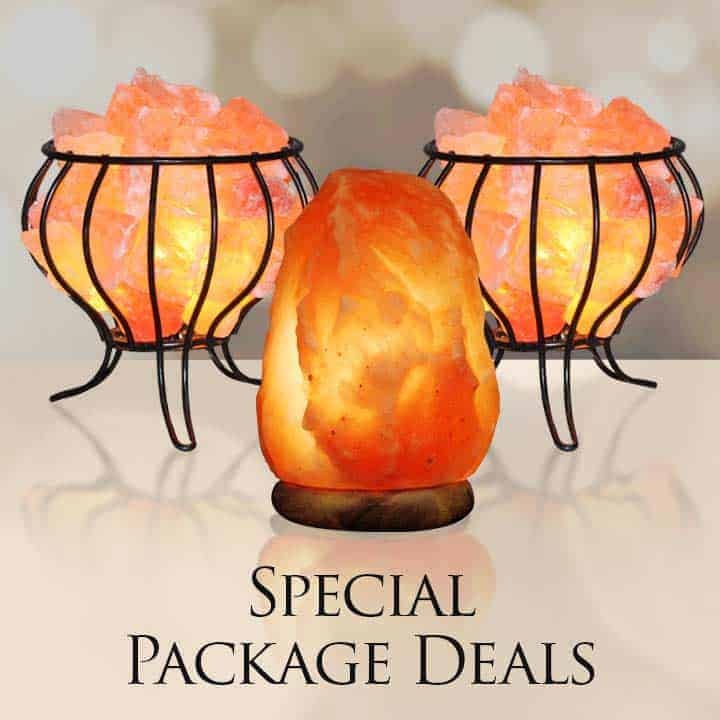 Untouched for 250 million years your Himalayan Salt lamps possess an organic way to purify and stimulate the air in your home or office. 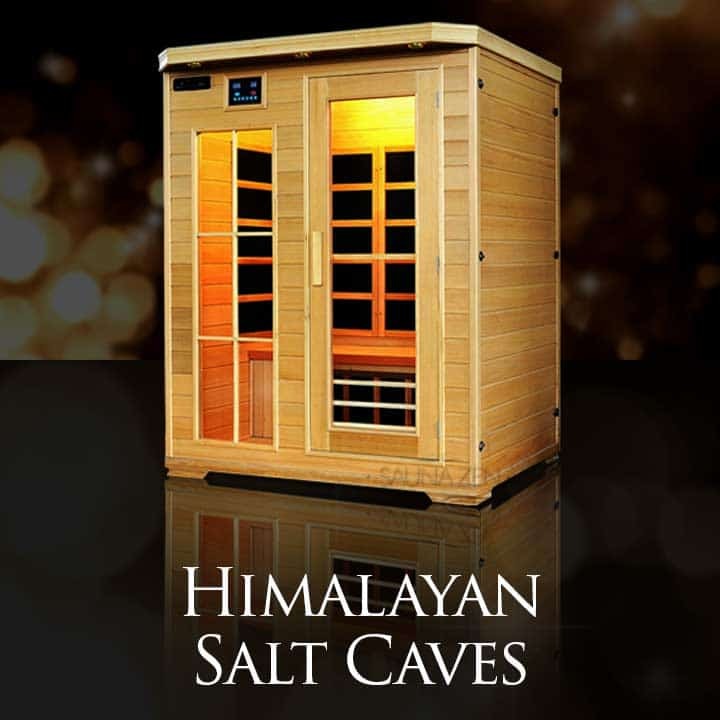 For centuries, indigenous groups in the Himalayan Mountains have harnessed the mystical power of salt and Negative Ions to restore energy, further relaxation and prevent disease. The power of the Quasar salt lighting in the medium size is now available to you direct. Comes with UL Certified EZ cord and bulb assembly. Established 1992 the experience need to find the very best. Limited supply, the best value on the market today! 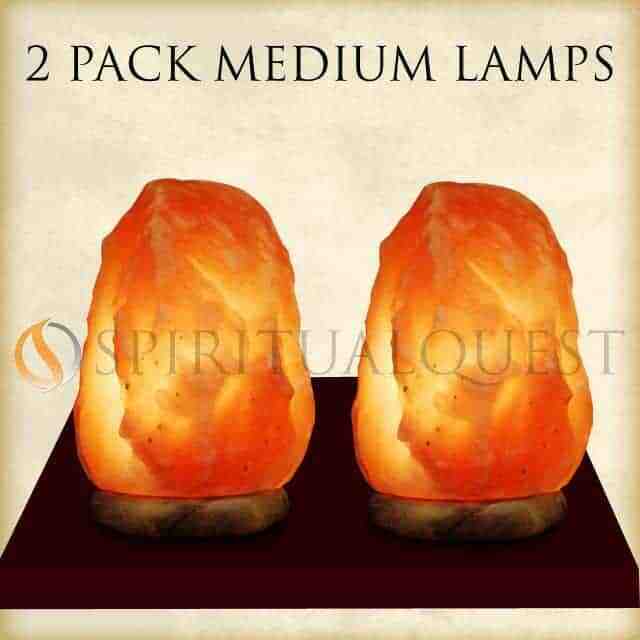 The Quasar Himalayan Salt Lighting weighs 5-7 lbs est. 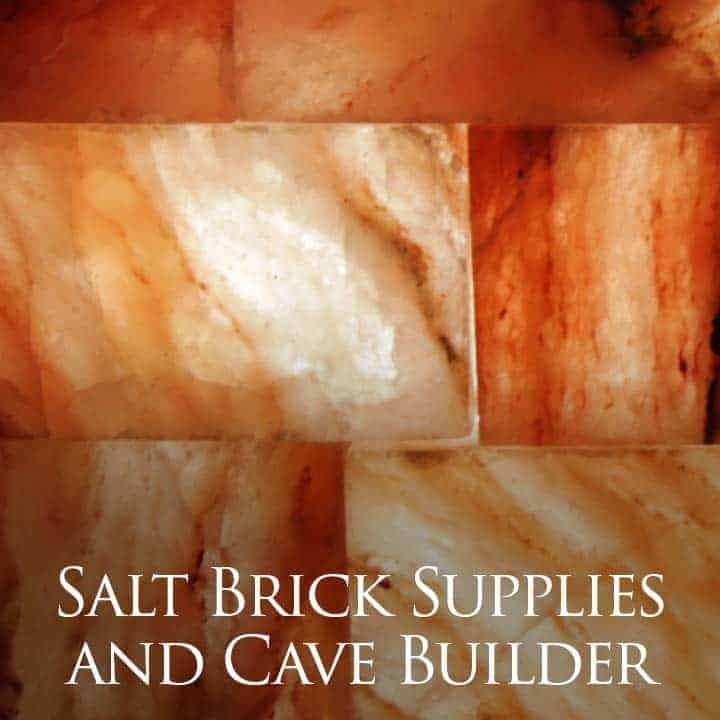 and is 7-8″ tall approx, SpiritualQuest has been in business for over 20 years and is the only American owned Himalayan Salt Lamp Supplier – our quality has been recognized world wide and we thank you for your business Order Today!